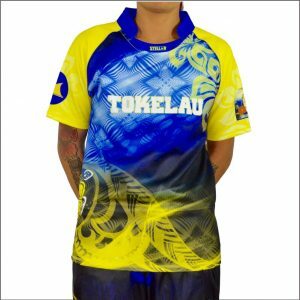 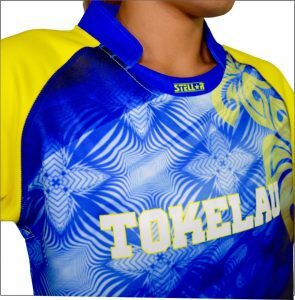 Look your absolute best in Custom Designed Rugby Jerseys by Stellar. 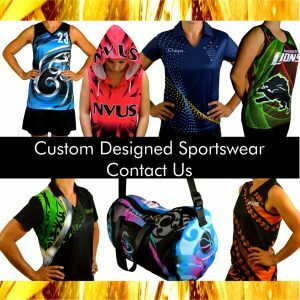 Unique and Original Custom Designed Rugby Jerseys that are tough and durable will make you stand out on the field and the Teams gear will last the distance! 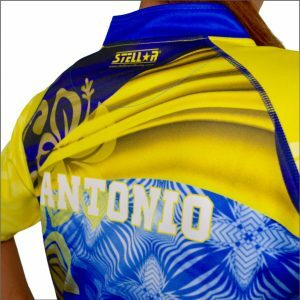 Sizes: Junior 2-12, Ladies 6-30, Mens XS - 6XL.